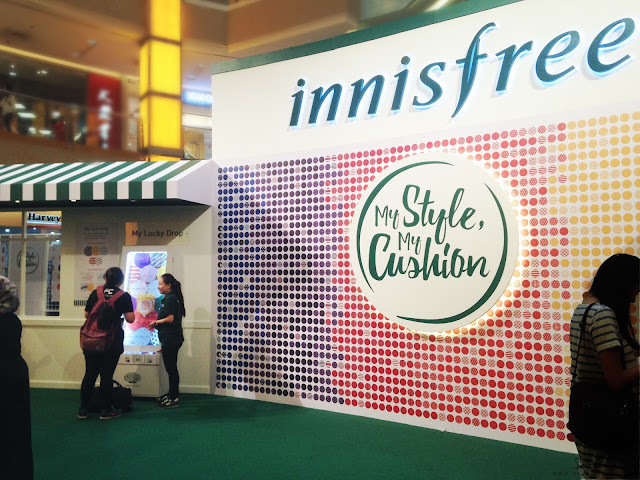 Brace yourselves as Innisfree has come up with a collection of 100 customisable designs of My cushion cases. 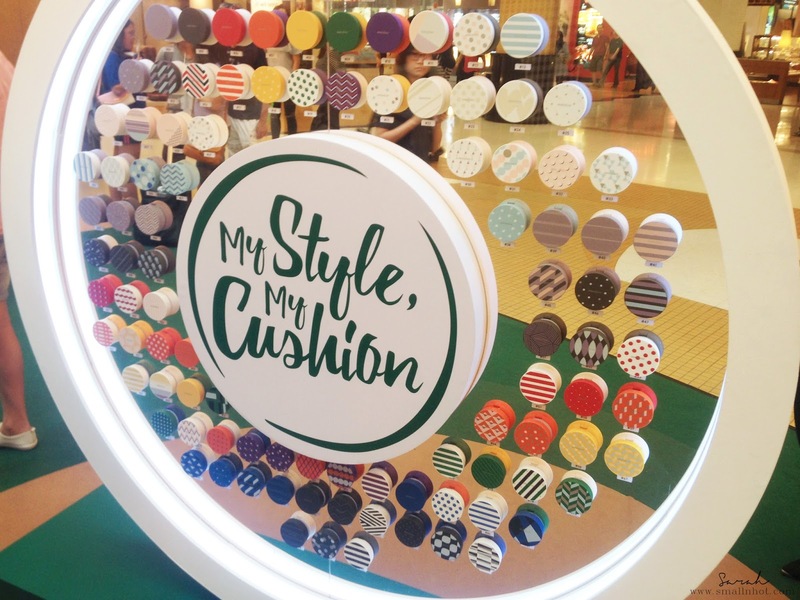 Now everyone can express themselves by finding the cushion to match your own style! 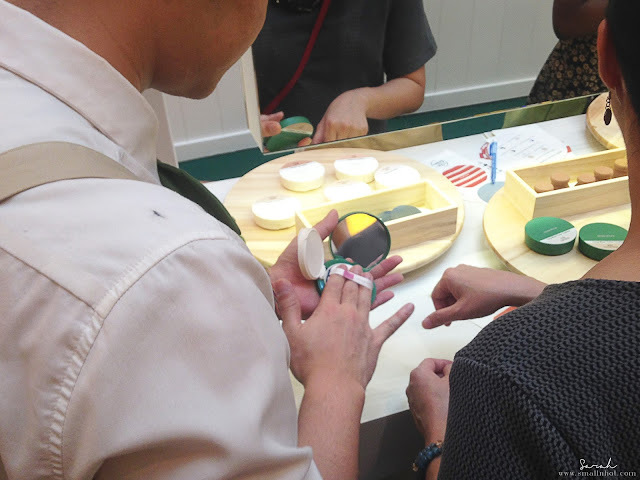 For your full blown experience, the interactive pop-up store will help unravel all things My Cushion. At the start, the Gallery showcase ideally how to choose a base, case and applicator. Next, the Tunnel takes you on an exciting visual journey where it displays a series of 100 My cushion designs. 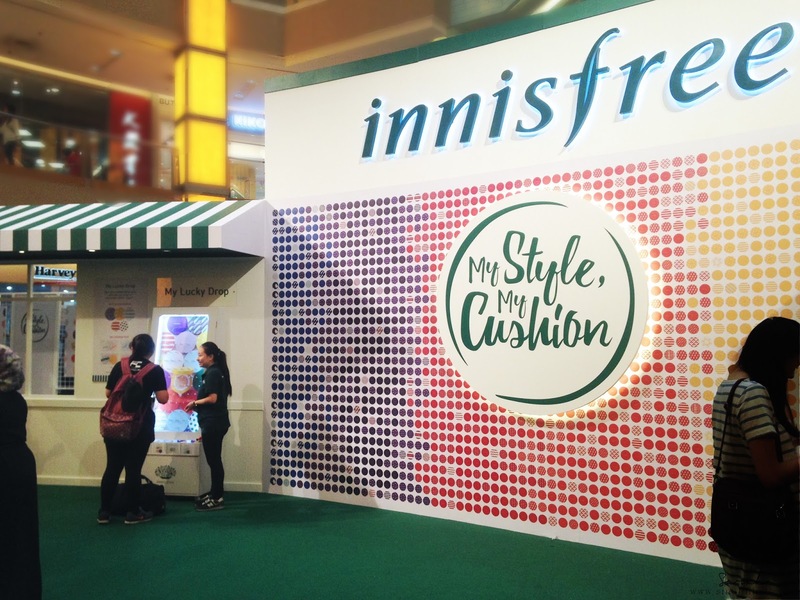 The innisfree way is definitely the way to go when completing your experience. 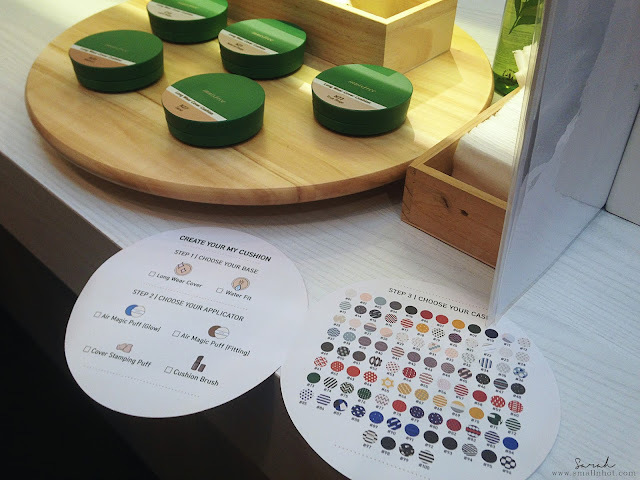 Don't worry about which shade to choose from because you can test out different bases to match your skin type and tone. Not to mention, different applicators to create that perfect finish. Evidently, My Cushion is spoilt for choice when it comes to their designs. Ensuring that you find your Cushion to match your style, follow this simple guide! 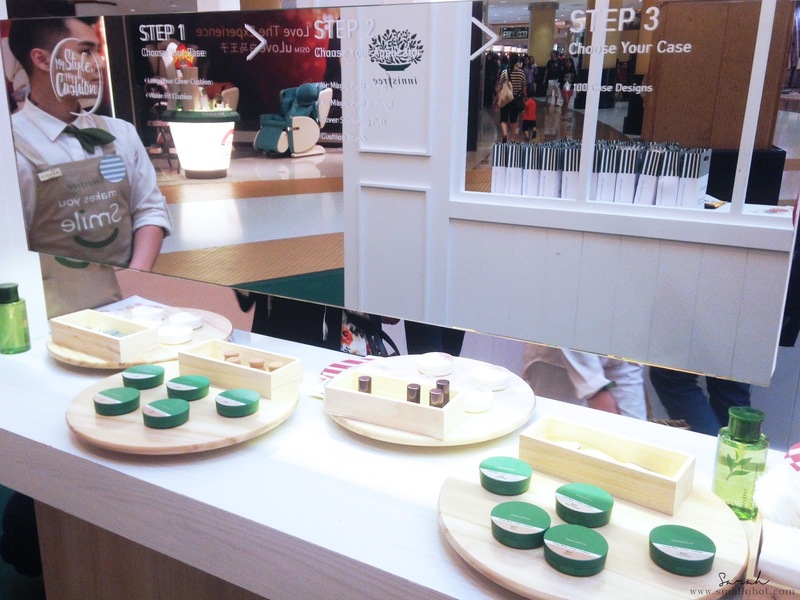 First, pick the base that will suit your skin's needs. Choose either the Long Wear Cover Cushion or the Water Fit Cushion to serve as your My Cushion base. Select the closest shade to your skin tone from the following shades #13, #21, #23, #27, and #31. Next, select the applicator of choice which depends on what look you decide upon. For a dewy finish, choose the Glow Puff. A more light and natural look, choose the Fitting Puff. Explore different effects by trying out the Stamping Puff or the Cushion Brush. 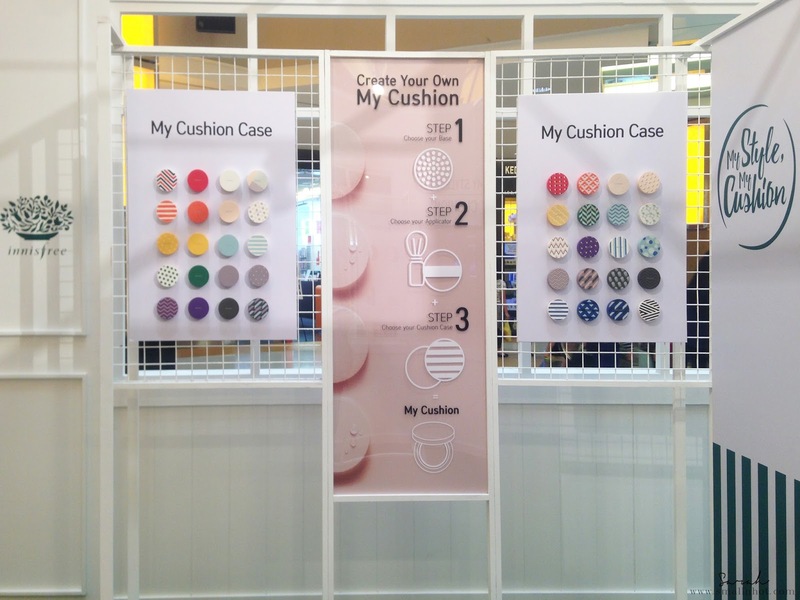 Lastly, choose the new My Cushion Case with over 100 designs and colours to pick from. innisfree's advice, "Let instinct take over." Head on over to the My Cushion pop-up store at Sunway Pyramid, Orange Concourse (LG2) on the 16th to 20th September 2016. Visitors who purchase a My Cushion set (consisting of a case and a base) will be able to select an extra case from the selected 40 designs, and a token as part of a special promotion at the pop-up store. 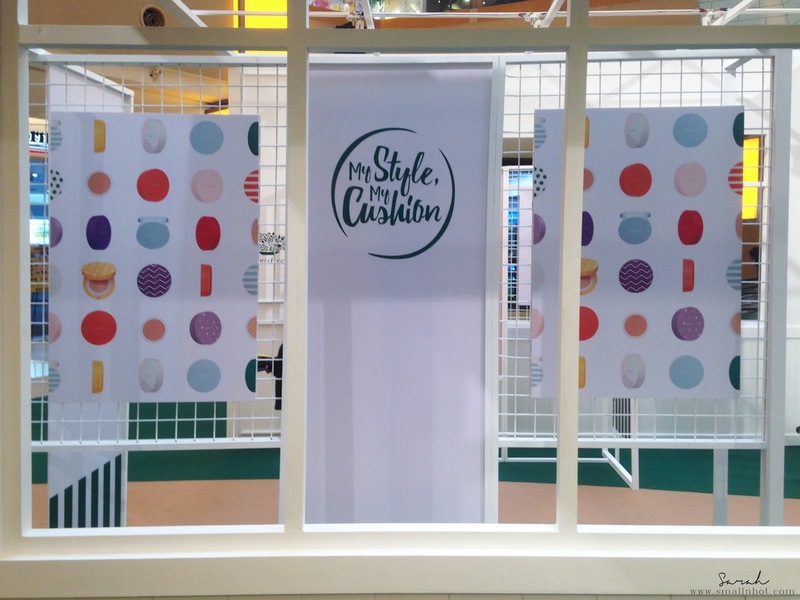 Stand a chance to win a Limited Edition My Cushion Mirror or My Cushion Puff in the My Lucky Drop game. Use the additional token given to participate! Sunway Pyramid, Paradigm Mall & Pavilion KL. Takashimaya S.C, Plaza Singapura, Bugis Junction, Jem, Tampines Mall & VivoCity.